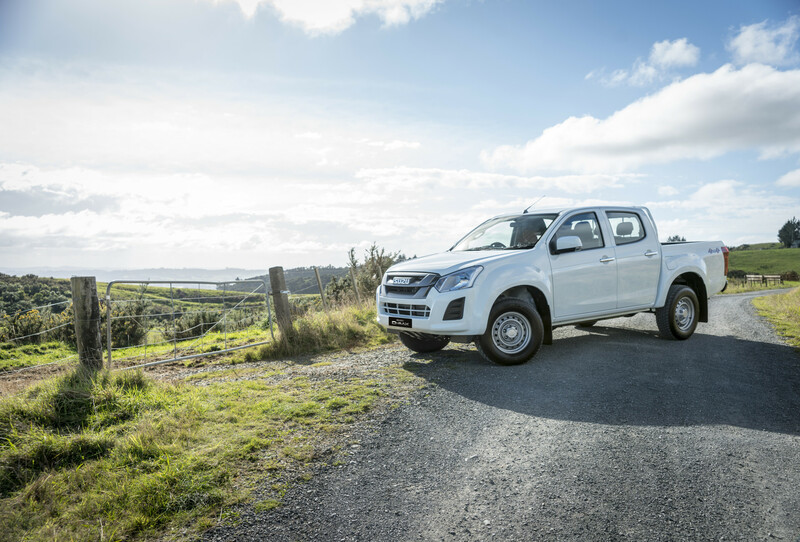 The D-Max is tough from its grill to its tailgate, so it's only fitting that the LX has 16" drilled steel wheels to get the job done. 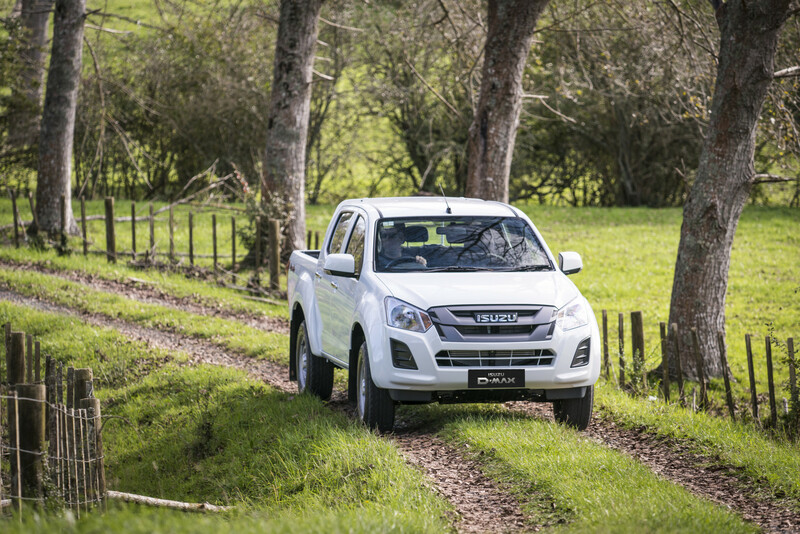 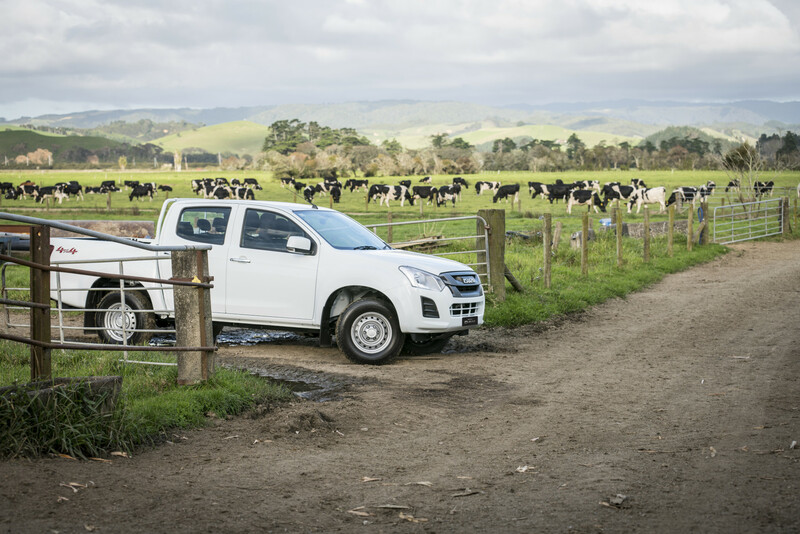 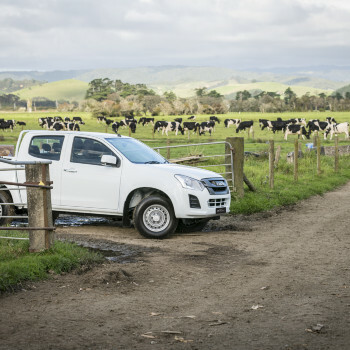 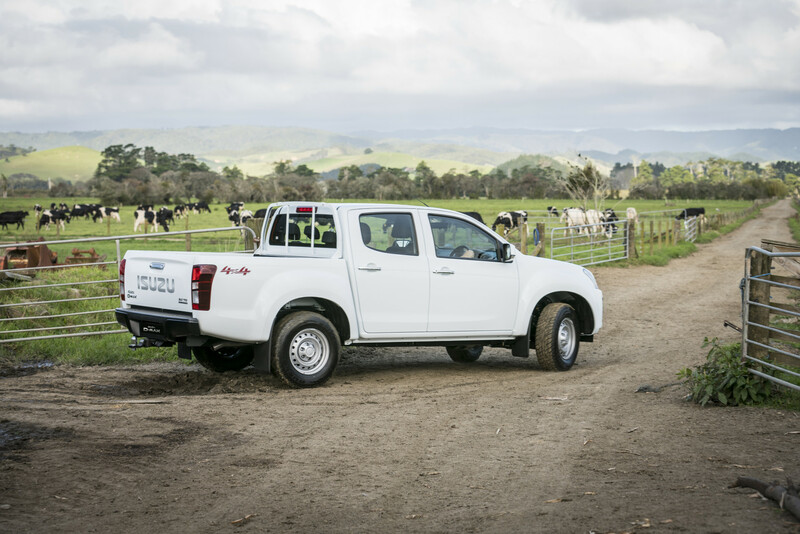 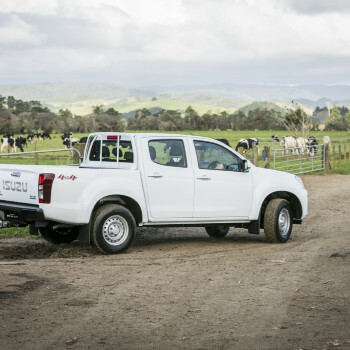 With a hi-low gear box the D-Max is ready for what you throw at it. 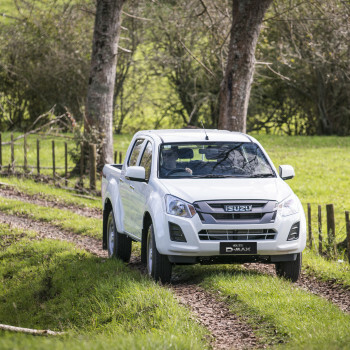 Shift from 2Hi to 4Hi on the go at up to 100km/h. 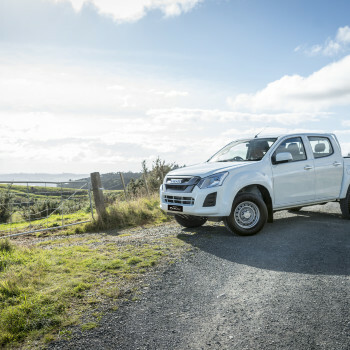 Convenience on the go is an important feature of the D-Max, with audio system and cruise control buttons on the steering wheel your eyes never have to leave the road.